Argentina is located in South America. 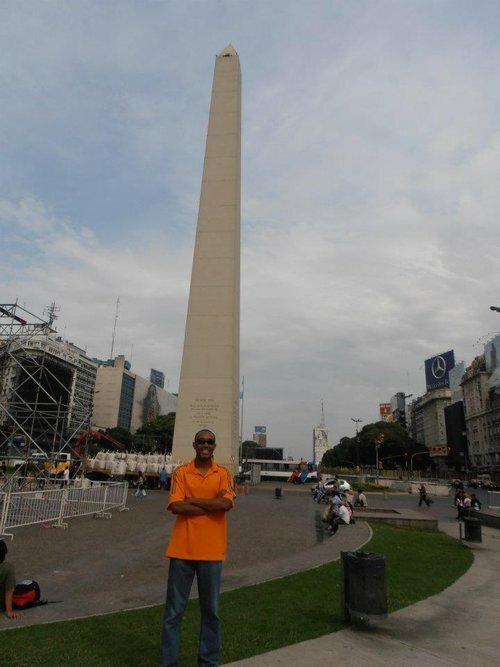 I’ve been there several times, most specifically Buenos Aires. If you like to eat great steaks after midnight, then Argentina is the place for you. The official language is Spanish. Below is a selection of the best resources for searching for an apartment in Argentina. Zonaprop: I’ve used their sister site in Brazil. Clarín.com: This Argentina newspaper has apartment listings. Do your research though, and be wary of any offers that seem too good to be true. Craigslist: Pioneers in the internet classifieds space. These guys have tons of Argentina apartment options that are updated daily. Craigslist is the first place I would check after testing out the Argentina-specific search engines. Rent in BA: Rent in BA is another site with luxury apartment rentals. Just Landed: This site has the short and sweet on lease agreements in Argentina. There you have it. The best places for finding an apartment in Argentina. If you are interested in working in this country, be sure to check out my article on how to find a job in Argentina as a foreigner. If you are single and are looking to spice up your dating life, check out my reviews of the best dating sites in Argentina. Enjoy your stay!